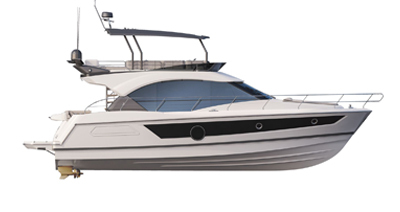 The Barracuda 8 is a highly seaworthy sport fishing boat, thanks to the latest generation of Airstep ® hull. She is protected and also very spacious and welcoming. A fisher and an adventurer, her Scandinavian spirit makes her perfect for any kind of break. 42-litre fridge and sink on option.